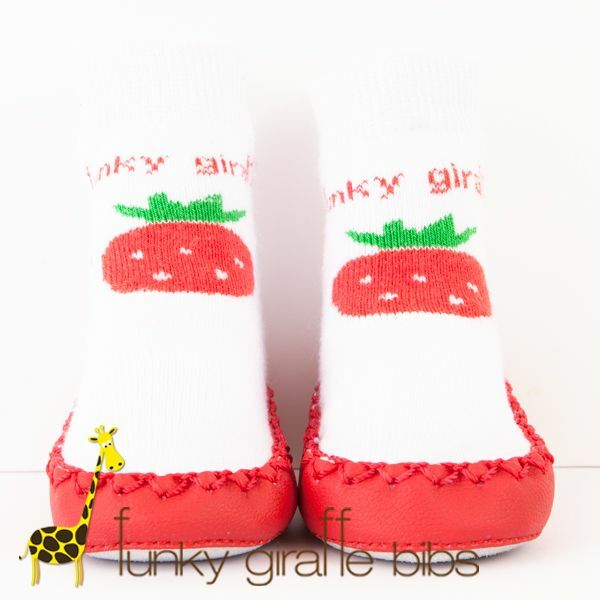 When a successful fashion designer became a mum for the first time about five years ago and was not impressed by the bibs that were on offer, naturally she designed her own practical, comfortable, affordable and most importantly fashionable range of bibs and the brand of Funky Giraffe was born. 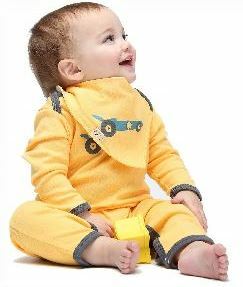 Perfect for baby dribbles, these bandana bibs fit snuggly around your baby’s neck with two sets of poppers. Liked on facebook and liked and following FG on facebook and twitter.